Jordan Meeks’ practice includes handling litigation defense in both complex and large-exposure tort cases for businesses, individuals as well as their insurers. He has extensive experience with managing a large case load in all aspects of litigation, including pre-litigation investigation, discovery, as well trial and post-trial issues. As an experienced and dedicated litigator, Jordan has represented small businesses, government contractors, fraternities, multinational corporations as well as individuals in matters involving personal injury, motor vehicle accidents, product liability, construction defect and premises liability. Jordan’s experience as a litigator has allowed him to resolve numerous cases through mediation and alternative dispute resolution. He has also successfully argued various discovery, evidentiary and dispositive motions in different state court jurisdictions. 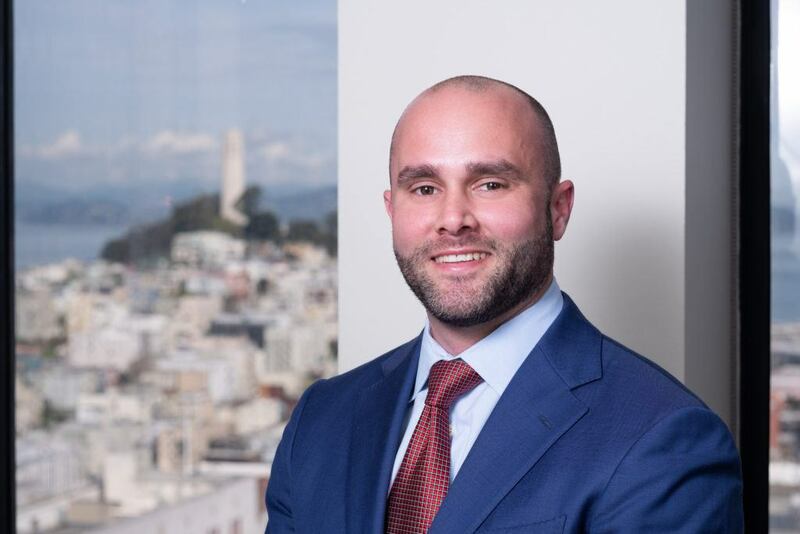 As a member of the firms trial team, Mr. Meeks has experience assisting in all phases of trial, and works diligently to resolve cases in the most efficient manner so that he can help his clients achieve their goals. Jordan acquired his Bachelor of Arts from Arizona State University and his Juris Doctor from Syracuse University. As a law student, Jordan was a member of the school’s Moot Court Honor Society, where he won and was named the best overall advocate of the 43rd Annual McKenzie Hughes LLP Edmund H. Lewis Appellate Advocacy Competition. Jordan also won a CALI award for Contracts, and was selected to the Order of Barristers, an Honor Society for individuals who exhibit exceptional skill in trial advocacy, oral advocacy and brief writing. Jordan spent his final semester in law school as a student attorney where he represented low income tax payers with controversies with the Internal Revenue Service and negotiated settlements on their behalf.